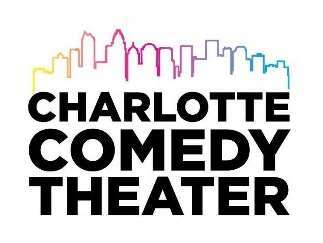 Charlotte Comedy Theater is an award winning theater that performs audience interactive improv comedy shows. Keli & Co, a 2 to 3 person improvised show featuring our founder, and 25 year Chicago improv veteran, Keli Semelsberger. Each show features a special guest. Keli has a wickedly dark sense of humor and fearlessly yes ands beyond reason. Keli has trained with comedy icons like Amy Poehler and Del Close. Come see why she is legendary for her classes, workshops and shows. 90 Minutes of fun that is unlike anything else in town. It is an incredible experience you and your friends do not want to miss. Food/beverages available, reservations on our site highly recommended. Free parking if you let attendants know you are in the Factory to see comedy with us. Reservations recommended on our site.